The Railways will earn Rs. 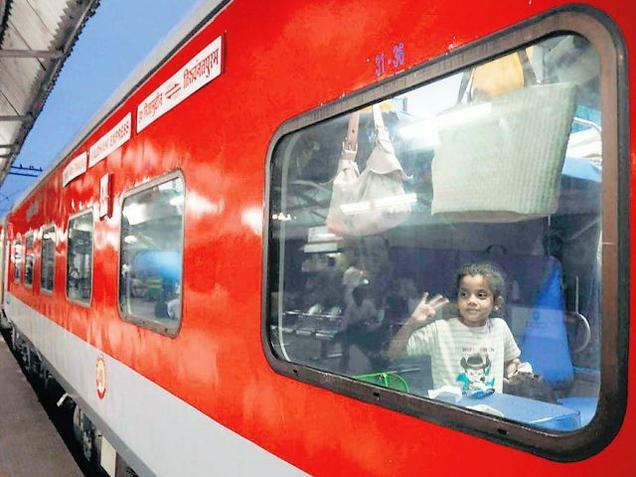 500 crore this year from surge pricing on Rajdhani, Duronto and Shatabdi trains being introduced on Friday, Railway Board Member (Traffic) Mohammad Jamshed said on Thursday. The fare hike, he said, is very moderate. “We are looking at every single penny that can make Indian Railways more viable and are targeting both freight and passenger revenues. Not only that we are also looking at bolstering our non-fare revenues,” Mr. Jamshed said in an interview. “Today, for moving a passenger one kilometre, Railways spends 73 paise and in return gets only 34 paise,” Mr. Jamshed said. 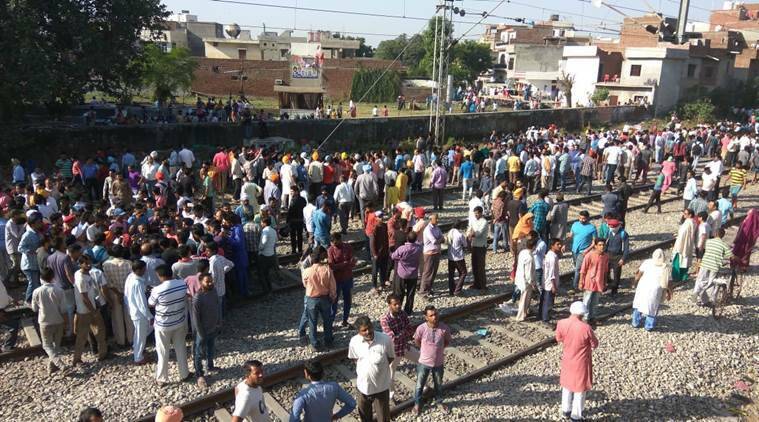 Fearing a backlash, the Railways said the move was experimental. “We have introduced the dynamic fare system on an experimental basis. We will review it after some time and see what necessary measures can be taken further,” Railway Board chairman A.K. Mittal told PTI. The Railways announced the surge pricing on Tuesday, which will translate into an increase in fares by 30-40 per cent for most travellers on the three classes of trains. While the first 10 per cent of the seats will be sold at the base fare, the fare will increase by 10 per cent with every 10 per cent of the tickets sold. The base fares will increase by up to 50 per cent once half the seats on a train are sold out. Mr. Jamshed said the 77 pairs of Rajdhani, Duronto and Shatabdi trains constituted only 0.6 per cent of the trains in the railway network. However, 13-14 per cent of the Railways’ revenues came from such trains, another Railway Ministry official told The Hindu. He said Railways loses around Rs. 33,000 crore on its passenger segment every year. Mr. Jamshed said passenger fares were last increased by around 14 per cent across all classes in June 2014. While freight accounts for 65 per cent of railway earnings, around 25 per cent come from the passenger segment. Mr. Jamshed said dynamic fares was a tried and tested model that worked well for the Railways on Suvidha trains and helped it earn Rs. 110 crore from April to August. Introduced last year, the fares on these trains, which run on busy routes, increase 20 per cent every time 20 per cent of the seats are booked. On the fear of losing out traffic to airlines that are offering competitive fares on several routes, Mr. Jamshed said: “We have a different clientele and have inherent advantages. We offer city centre-to-city centre connectivity.